The leather industry in India accounts for around 12.9 % of the world’s leather production of hides/skins and 9% of the world’s footwear production. India has an abundance of raw materials with an access to 20% of the world’s cattle and buffalo and 11% of the world’s goat and sheep population. This abundance results in a robust annual production of about 3 billion sq. ft. of leather. 100% Foreign Direct Investment is permitted through the automatic route. The Indian Leather Industry comprises of major segments namely Footwear, Finished Leather, Leather Goods, Leather Garments, Footwear Components and Saddlery and Harness. All these segments have high growth potential. Footwear export accounts for 49% share. Product mix with gents (55%), followed by ladies (35%) and children (10%). With an annual production of 2065 mn pairs, a huge domestic retail market exists with 1950 mn pairs (95%). Leather garments sector: Annual production capacity of 16 mn pieces. 9% share of India’s total leather export. 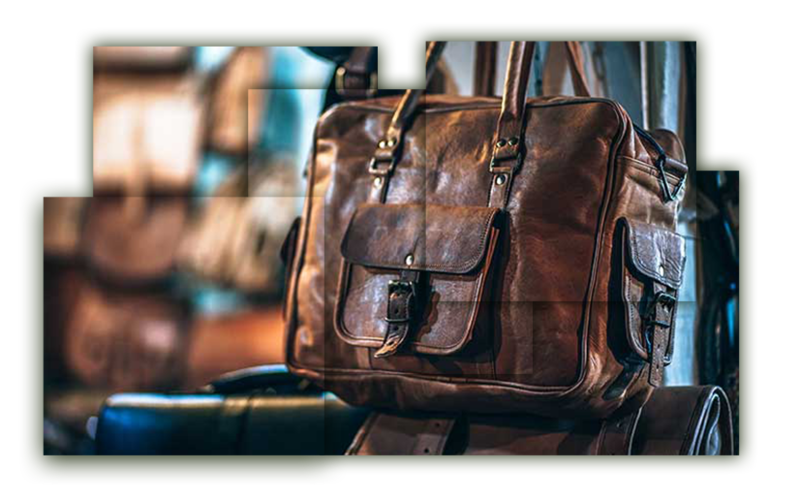 Leather good & accessories sector including saddelery & harness: Accounts for 23% share for leather goods and around 2.5% for Saddelery & Harness. Annual production capacity of 63 mn pieces of leather articles, 52 mn pairs of Industrial gloves & 12.5 mn pieces of harness & saddlery items. Finished leather stands at 15.6%. Tanning sector accounts for an annual production about 3 bn sq.ft. 1. September 2017 - USD 100 mn Brazilian firm Grupo Priority brings premium shoe brand to India. Grupo Priority has launched its flagship men’s shoe brand West Coast in India in a tie-up with the distribution arm of footwear retailer Metro Shoes. 2. February 2017 - Founder kids footwear brand Teddy Toes aims to make luxurious international designs easily available in India, and at affordable prices.